Join Brazos Bookstore for a reading by Inprint C. Glenn Cambor Fellow Jessica Wilbanks. 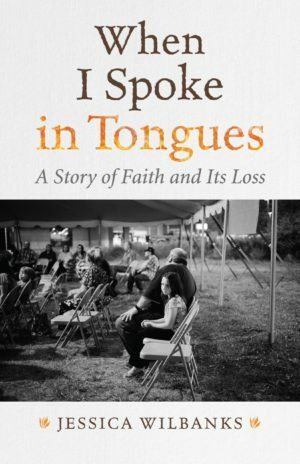 She will be reading from her new memoir When I Spoke in Tongues: A Story of Faith and Its Loss, published by Beacon Press in 2018, an excerpt of which appeared in The Guardian. Growing up in poverty in the rural backwoods of southern Maryland, the Pentecostal church was at the core of Jessica Wilbanks’ family life. At sixteen, driven by a desire to discover the world, Jessica walked away from the church—trading her faith for freedom, and driving a wedge between her and her deeply religious family. Jessica will be in conversation in Kimberly Meyer, author of The Book of Wanderings. To order a copy of the book click here. Jessica has received a Pushcart Prize as well as creative nonfiction awards from Ninth Letter, Sycamore Review, Redivider, and Ruminate magazine. Her essays have received Notable Mentions in Best American Essays and Best American Nonrequired Reading, and she was recently selected as a finalist for the PEN Center USA’s annual Literary Award in Journalism. 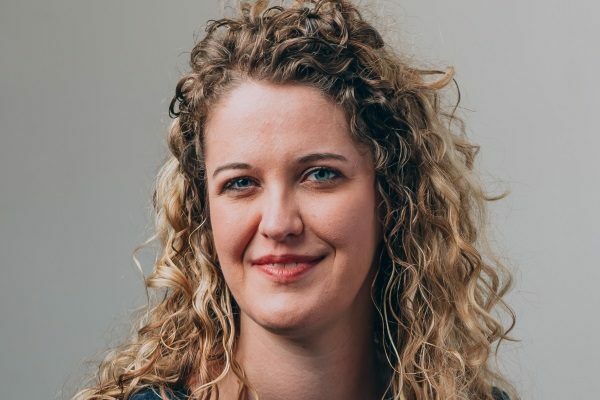 Jessica received an Inprint C. Glenn Cambor Fellowship and earned her MFA in creative nonfiction at the University of Houston Creative Writing Program, where she served as nonfiction editor for Gulf Coast. She has led Inprint Writers Workshops for several years.